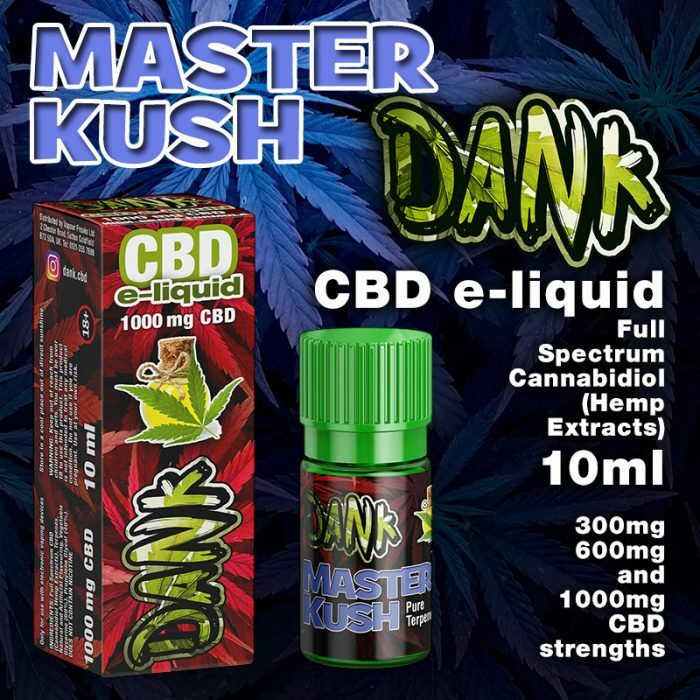 Master Kush – DANK CBD e-liquid. Flavours: Pure Terpenes. DANK CBD e-liquids contain Cannabidiol Hemp Extract and Terpenes and are available in various flavours and in 3 strengths of CBD: 300mg per 10ml, 600mg per 10ml and 1000mg per 10ml. DANK CBD e-liquid ingredients: Full Spectrum CBD (Cannabidiol Hemp Extracts), Terpenes, Natural and Artificial Flavouring, Vegetable Glycerine (60%) and Propylene Glycol (40%). Zero nicotine. 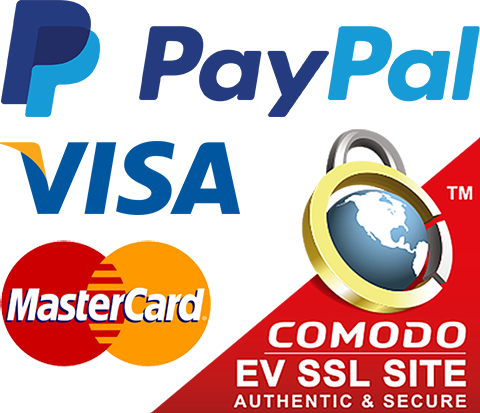 You must be at least 18 years of age to buy e-liquids and vaping products from our website. Vaping e-liquids is at your own risk. Electronic cigarettes and e-liquids should not be used by pregnant women or people who are intolerant or allergic to Propylene Glycol or Vegetable Glycerine. If you experience any side effects, stop using your e-cigarette immediately and consult a Doctor. E-liquids may be poisonous if ingested. Keep e-liquids and vaping hardware away from children and pets. Really rate this stuff, first one I’ve tried out of the dank range but I’ve used quite a lot of cbd vape and this is one of my favourites by far with taste and effect works really well as it’s full spectrum and has the terpenes as well to give the best effect and with this juice the master kush terpene base is the flavour profile it maybe a bit natural for some users but I prefer the realistic taste over a fruity taste I think it tastes unreal lovely. It’s very similar to peng og kush in flavour apart from this is more natural and the og has the blueberry as well. I’d give it 5 stars and I’m glad dank and peng have got a 10ml range this is top stuff.